Ajith’s Yennai Arindhaal is all set to have a massive release on February 5th. An interesting news that is coming in now is that the teaser of Simbu’s Idhu Namma Aalu will also be screened on the silver screens along with Yennai Arindhaal. 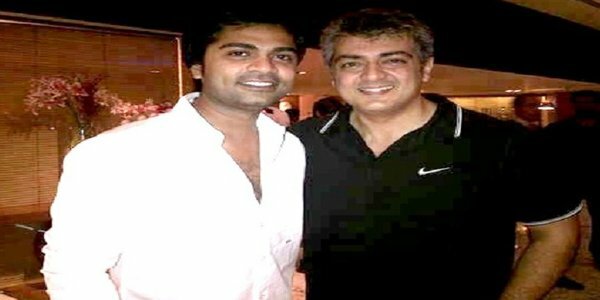 Simbu, who is an ardent fan of Ajith, has confirmed the news by tweeting “Idhu Namma Aalu teaser with YennaiArindhaal from Feb 5th in theaters!” Directed by Pandiraj, the movie has Nayanthara as the leading lady and music is scored by Kuralarasan. 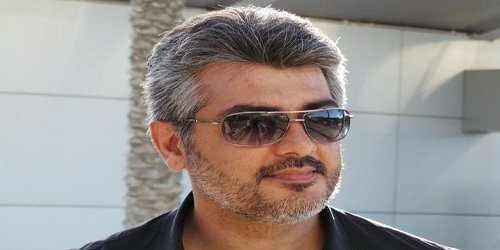 Ajith’s next film to kick started from November ? 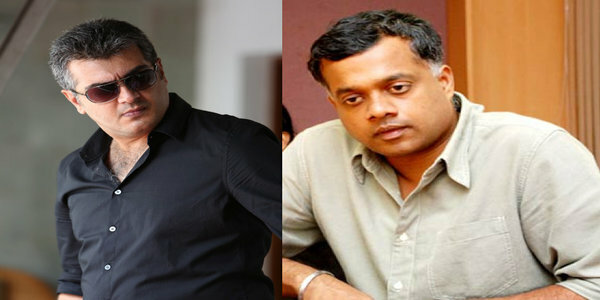 Ajith 55 to be a pongal release ?